The newest Android 4.4 KitKat version has been ported on devices like Nexus 4, Nexus 7 and Nexus 7 2013, the same day that Google launched the Nexus 5. He was eventually expected, some clever developers have made porting the operating system on the three devices as soon as they laid hands on a Nexus 5 phone and could use Android 4.4 KitKat files on it. This port is not the official one, so carefully when installing on the proper device. Perform this installation unless you do not have patience until the official update which will probably come shortly for devices mentioned in the title. Responsibility for these downloads wears only the user who has to be careful while making the updates and do not forget to make a full back-up of your device, including existing firmware on it, before any update procedure. For Nexus 7 2013 WiFi version update can be found on Rootzwiki. For Nexus 7 2012 WiFi version update can be found on Paranoid Android. Google Apps package can be downloaded following this link. 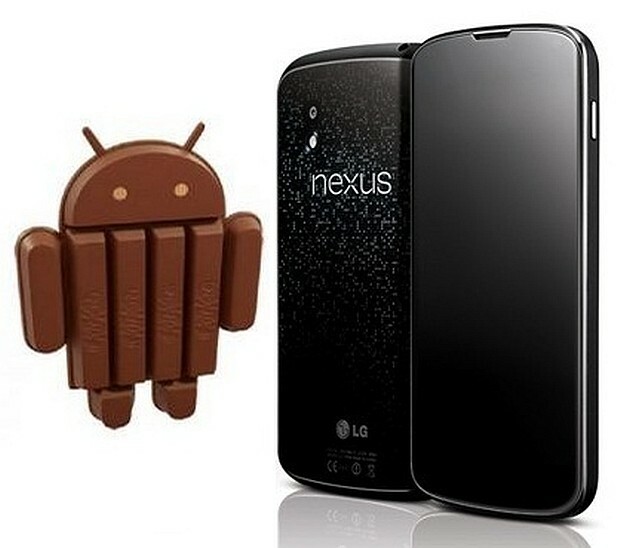 Nexus 4 package is available for download by following this link. For those who have a little patience, all versions of the Nexus 4, Nexus 7 and Nexus 10 will receive the official Android 4.4 KitKat version in the coming weeks. Along with this will also come updates for Galaxy S4 Google version and probably HTC One.